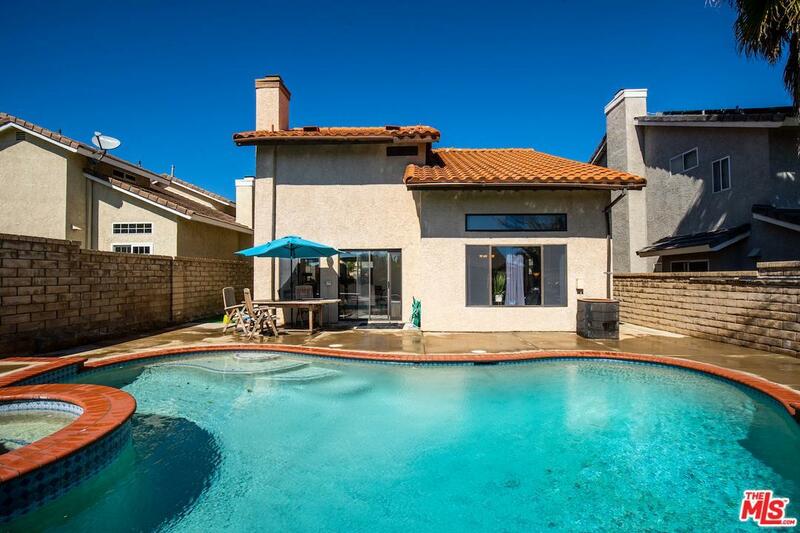 Beautiful and Bright Brock Canyon Pool & Spa Home with Award Winning Schools! Located near everything in town, including many hiking trails and gated parks. The lovely community hosts activities and events such as Christmas Light and Halloween Decor contests! 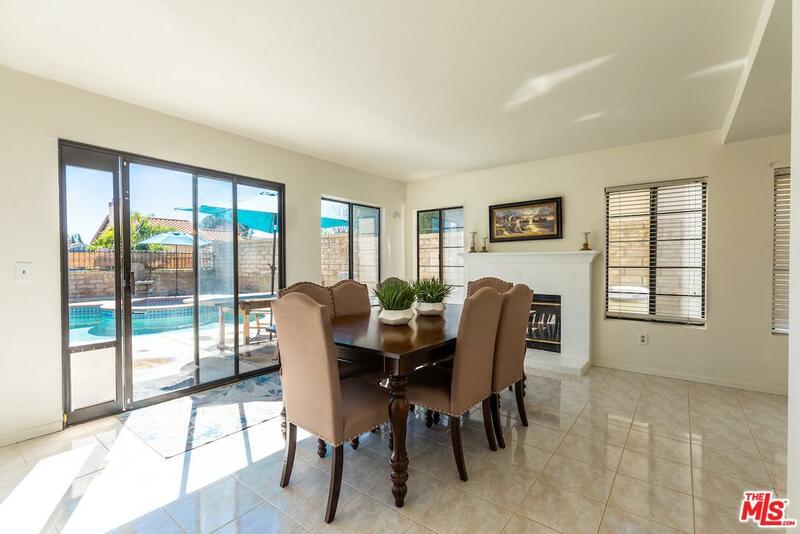 Freshly Painted Kitchen with Stainless Steel Appliances and views of the sparkling Pool & Spa! Open Floor Plan with high ceilings and big sun-drenched windows make this home feel Enormous and welcoming. Enjoy the new carpet and fresh paint upstairs! 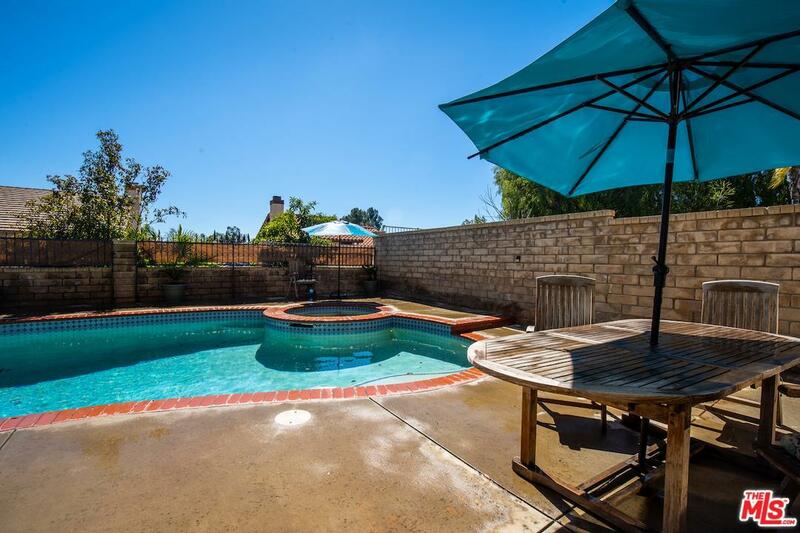 Relax in the gated low maintenance back area with upgraded pool & spa equipment! No Mello Roos! Listing provided courtesy of Stephanie Hauge DRE#01987730 of Nest Seekers.